Robots – Then and Now is a new exhibition which can be seen at the Life Science Centre in Newcastle until 2 December 2018. 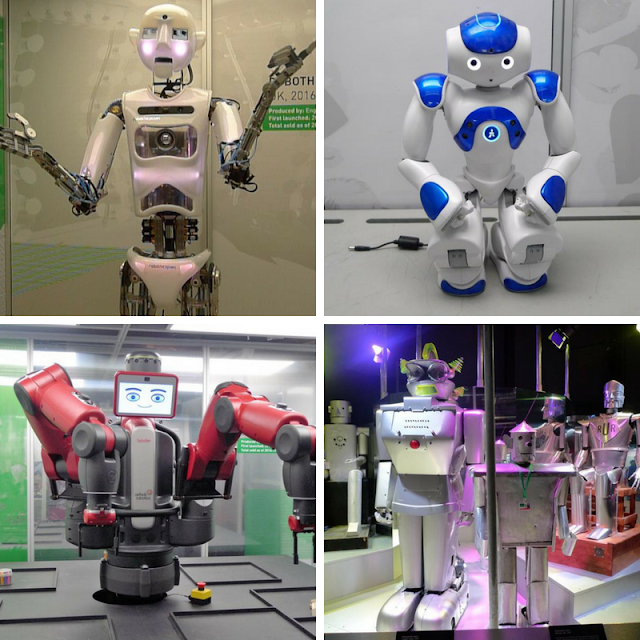 This family-friendly exhibition, created by the Science Museum in London, celebrates the 500-year work-in-progress story of building automated machines. My Boys Club was invited along to review the exhibition ahead of the summer holidays. The Life Science Centre is a museum but not a museum where you’ll only find stuff in cases and be expected to look and not touch. At Life Science Centre, you’re encouraged to get stuck in: explore, create and have fun – whatever your age. There are lots of different zones including Brain Zone, Young Explorers Zone, Curiosity Zone, Experiment Zone and a Making Space where we made our own pully cars. After my boys had explored their favourite zones we headed to the cafe for something to eat before entering the exhibition. There's a selection of meals including kids meals, We opted for hot dog and chips (£4), beef burger (£6.50) and spicy bean burger (£6). The food was tasty, great service and reasonably priced too. We sat inside with a great view of the dinosaur wall plus the outdoors but we could have sat outside in the sunshine too, but it was just so hot! The Robots exhibition celebrates the 500-years of building automated machines. You access the exhibition along the ramp at the right-hand side and towards the back of the zones. Here you start your journey through the humble beginnings of 16th century mechanical automatons like mechanical clocks and factory machinery before taking you through a display of vintage posters and a static collection of famous robots, including Eric, a modern recreation of the UK’s first robot, and a T800 Terminator used in the film Terminator Salvation, as well as Metropolis and Star Wars. 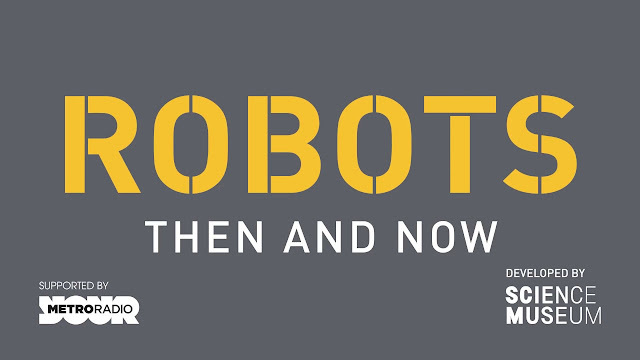 Then we see the rich history of robotics through to the latest humanoids. I’ve got to say both me and the boys prefer our robots to look like robots rather than humans. Harry the Trumpeter and the interactive Pepper storyteller, that you can actually fist bump - were definitely our favourites. My boys are 9 & 11 years old and happily sat down to watch some of the videos looking at the latest developments in robotics including human biology, psychology and ethics. For younger children, there is also an activity trail to complete which is packed full of quizzes, games and activities. The exhibition takes around an hour to fully wander round and there are plenty of other activities to do which means a visit can easily fill a half day and even a full day. If we get any rainy days this year it will be perfect but on those hot days the Discovery Zone also has the ice block - boy was that appreciated on our visit! One of the best things about the Life Science Centre is that your ticket gives you access to all of the daytime activities inside the Life Science Centre without any hidden charges, and this includes the special exhibitions like Robots. When is Life Science Centre in Newcastle Open? Opening hours are Monday – Saturday 10.00am - 6.00pm and Sundays 11.00am - 6.00pm, only closing on Christmas Day, Boxing Day and New Years Day. How much does a ticket to Life Science Centre in Newcastle cost? What will I find at Life Science Centre in Newcastle? 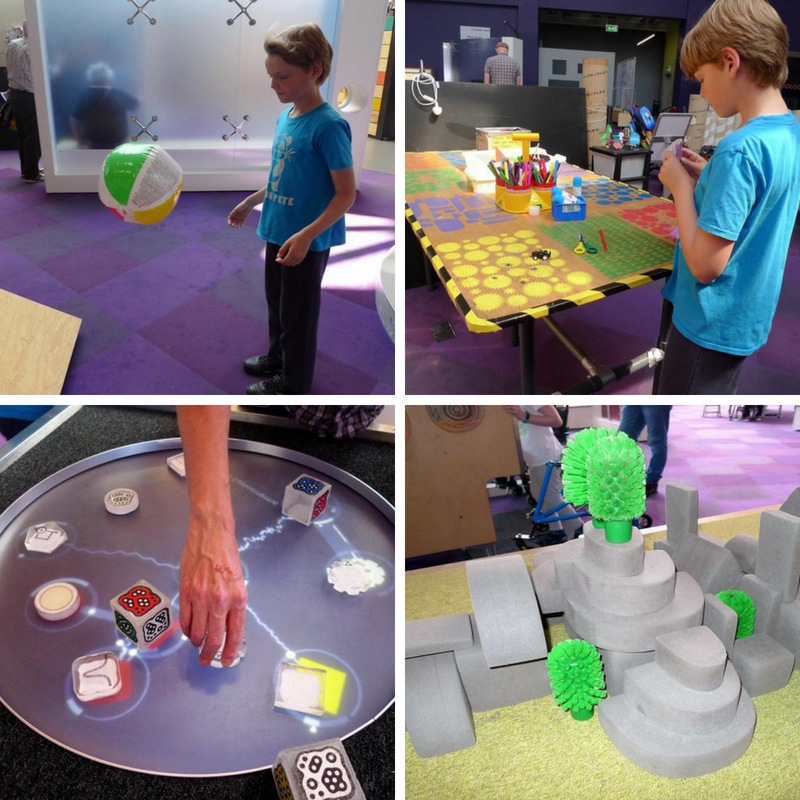 There are special exhibitions such as Robots, as well as Science Theatre Show, Planetarium Shows, 4D Motion Ride Show, Brain Zone, Young Explorers Zone, Curiosity Zone, Experiment Zone, and Making Space. Can I buy food and drink at Life Science Centre in Newcastle? Yes, refreshments are available and you can also take your own packed lunch to enjoy too. You can also come and go during the day if you wished to eat elsewhere. 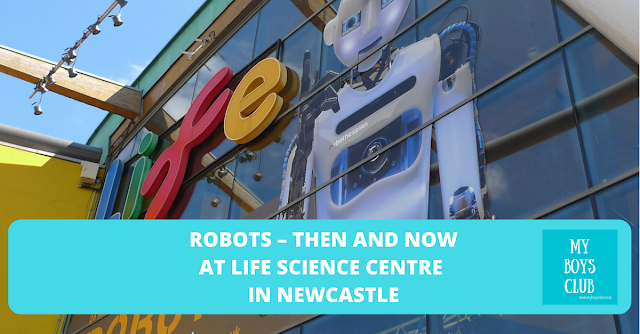 Can I buy an annual ticket to Life Science Centre in Newcastle? How do I get to Life Science Centre in Newcastle? Life is located in Times Square in the centre of Newcastle, just a two-minute walk from Newcastle Central train and the Metro station. If you’re travelling to Life by bus, Metro, train or coach, show your valid travel ticket or smartcard when you arrive at reception to claim free entry for one child per full paying adult (excludes concessions). If you are driving the Times Square Car Park is just around the corner. 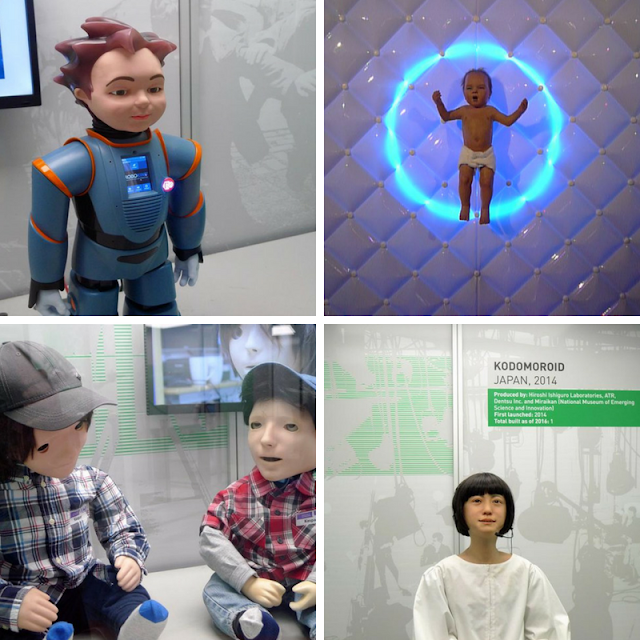 Life Science Centre is one of many great places to take families in Newcastle - check out our post with our favourite 10 places to visit with kids - with so much going on with the Great Exhibition of the North there's never been a better time to visit! 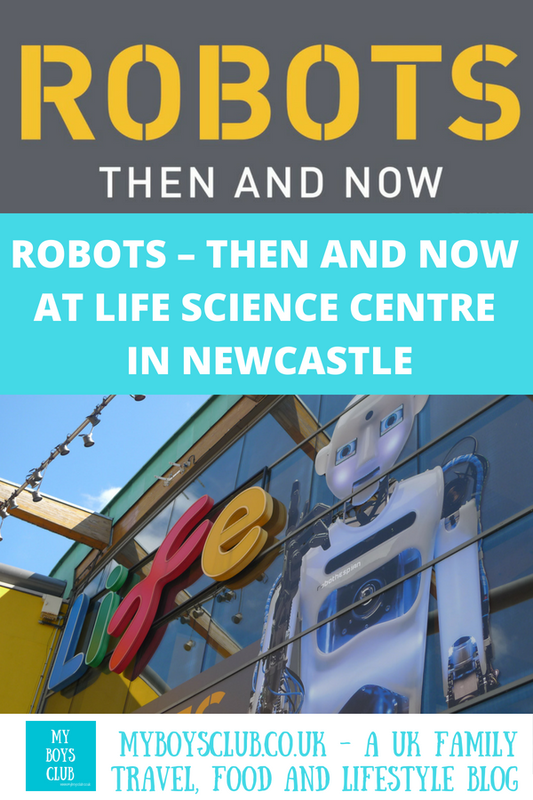 Will you be visiting the Life Science Centre in Newcastle this summer? 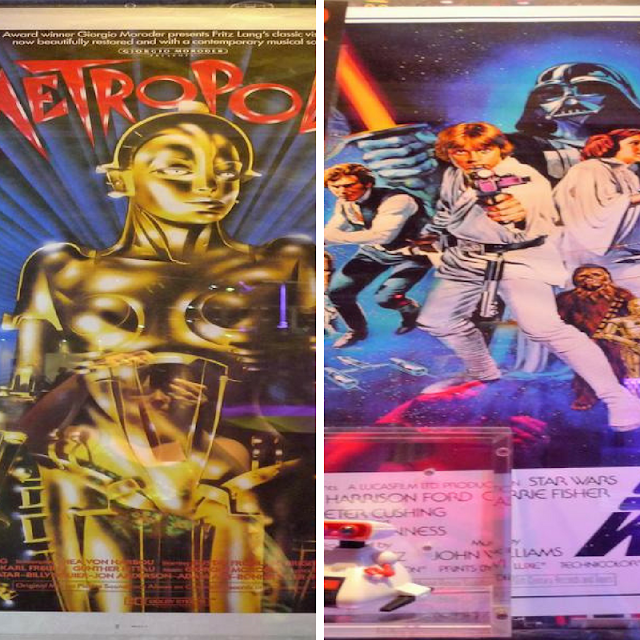 Disclosure: We received complimentary admission and refreshments in return for an honest review. Information and prices correct July 2018.